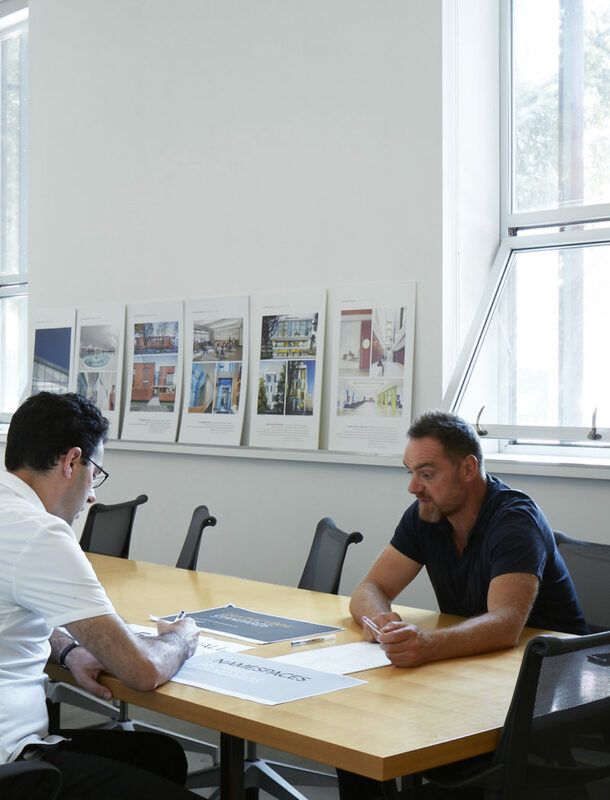 Since our inception in 1992, Acton Ostry Architects has demonstrated a continuing commitment to the making of architecture that thoughtfully responds to topography, climate, culture and lessons learned from buildings inherited from the past. The values of our practice embody a consideration to design that is without willful extravagance. Our design approach incorporates new technologies and materials that contribute to the realization of projects rooted in a considered, modernist idiom. 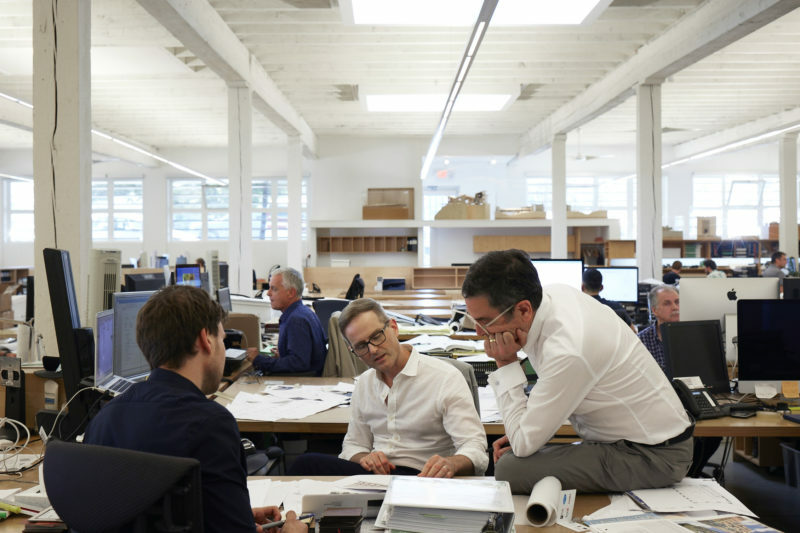 Our experience encompasses a wide range of facility programming, feasibility studies, master planning, rezoning, architectural design, interior design, tall and mass wood buildings, and public engagement services. Our projects have been recognized with over one-hundred civic, regional and national awards. We practice architecture in a sustainable manner and are members of the Canada Green Building Council and Passive House Canada. We focus on providing the in-depth research, rigorous analysis, innovative design, comprehensive construction documents and cost control methods required to achieve fiscally responsible, long-lasting and sustainable buildings.